The thing with having a patio or balcony is that it gives an impression that your space is wider and more spacious than it actually is. Coupled with see-through windows and patio doors, it’s the ideal place for those who would love for more natural light to enter their home. To complement your outdoor space, good patio doors are something you may want to consider. 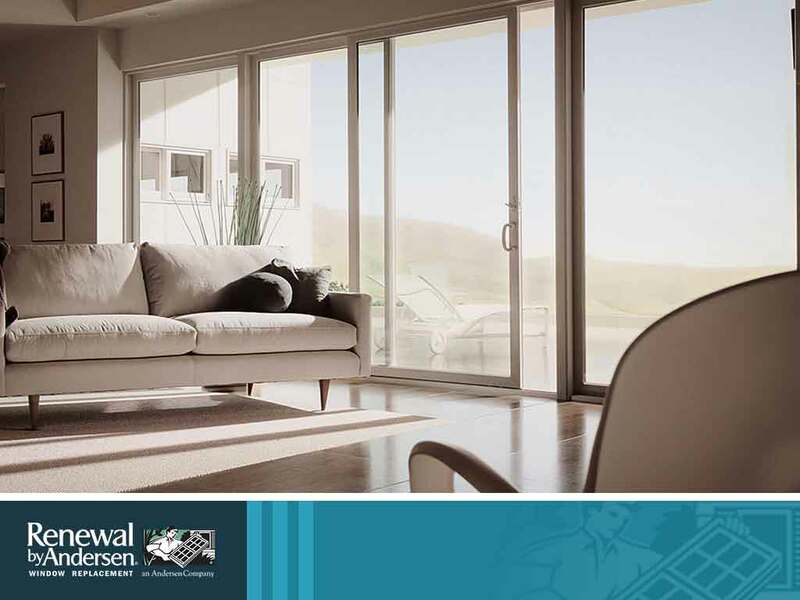 Here’s more information on sliding patio doors and French doors to give you an idea of which one will be the perfect fit for your home. Sliding patio doors are a great option for houses that need to work with limited space. This is what makes them great to use as an entryway for balconies and sunrooms. They are secured into the top frame with the flip of a lever, and the door can be kept secured in a vented position. You have two options: they can either have a pocket they can slide into, making the movable door hidden when opened. At the same time, you can also find one that slides on top of the stationary door. Either way, they won’t take up as much space. Instead of having a pocket to slide into, French doors take a bit more space as they open in either an inward or in an outward manner. Still, they are elegant to look at, and they add a classy vibe, making them a great entryway to the outdoors. 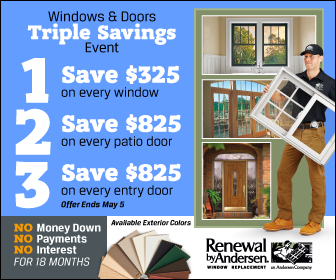 For those who would like a combination of both sliding and French doors, sliding French doors are available from trusted door companies like Renewal by Andersen® of St. Louis. Either way, both would bring quite a generous amount of light into your home. Would like to install patio doors into your home? Contact us at (314) 332-2364. We serve homeowners in St. Louis, MO, and surrounding areas.